Woolley Animals was created by us, Stuart Woolley and Cathy Darcey. We relocated to North Devon in 2016 from West Sussex where Stuart was managing a 1500 acre organic arable and dairy farm. 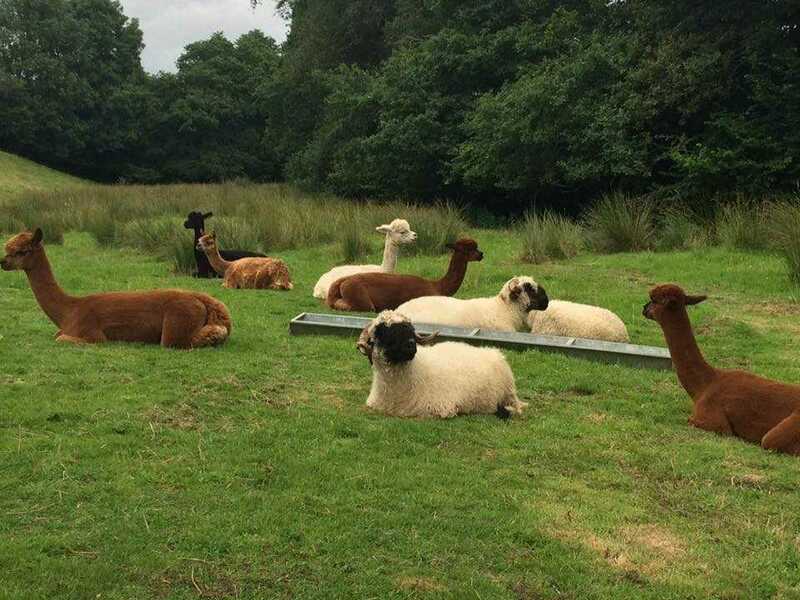 We wanted some land of our own and we'd thought about buying alpacas to protect our sheep. We were fortunate to find our current home where we think we are living the dream! 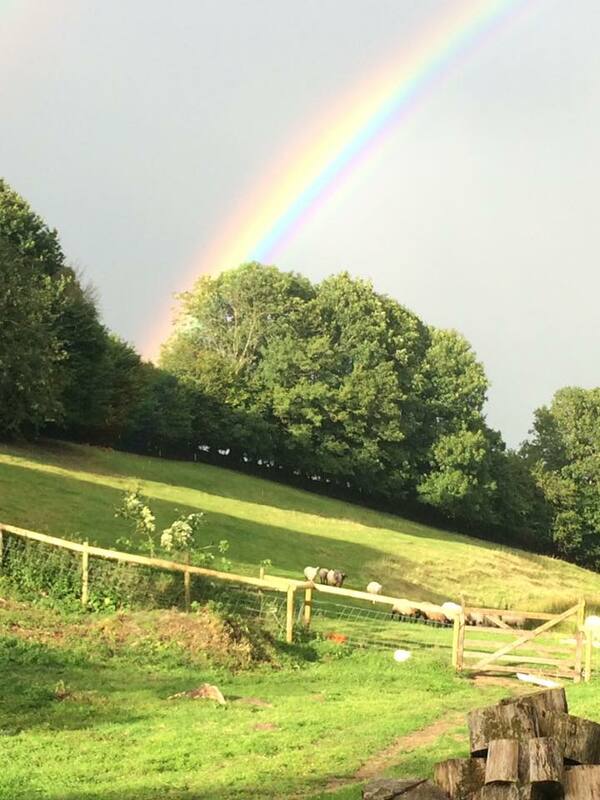 We offer alpaca walking for all ages on beautiful terrain in the North Devon countryside, halfway between Dartmoor and Exmoor National Parks. We give you the opportunity to get up close to our beautiful animals. 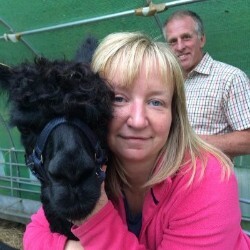 We offer an insight into the animals, meeting, alpaca walking, getting up close and sometimes bottle feeding baby animals. Alpaca walking is a really chilled out, stress free experience.